Right now some of the Best Buy Black Friday deals are available. 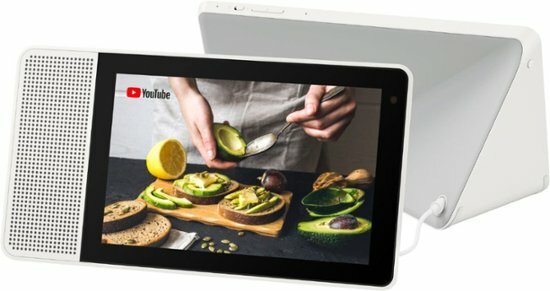 The Lenovo 8″ Smart Display with Google Assistant is only $99.99 shipped regularly ($199.99). This Lenovo device is a hands-free display that you can command at the sound of your voice. Listen to music, play a video call, watch YouTube and more!